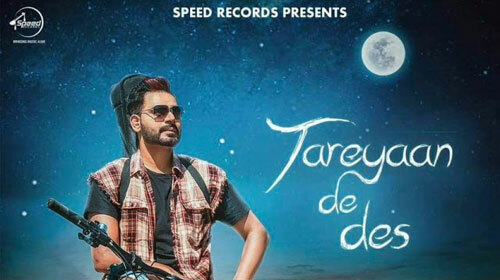 Tareyan De Des Lyrics : This romantic Punjabi song is sung by Prabh Gill. Its music is composed by the musician Desi Routz while Tareyan song lyrics is written by Maninder Kailey. Get lyrics and full audio of Tareyan song here. If you find any mistake in lyrics of TAREYAN DE DES LYRICS – Prabh Gill song please let us know in comments.